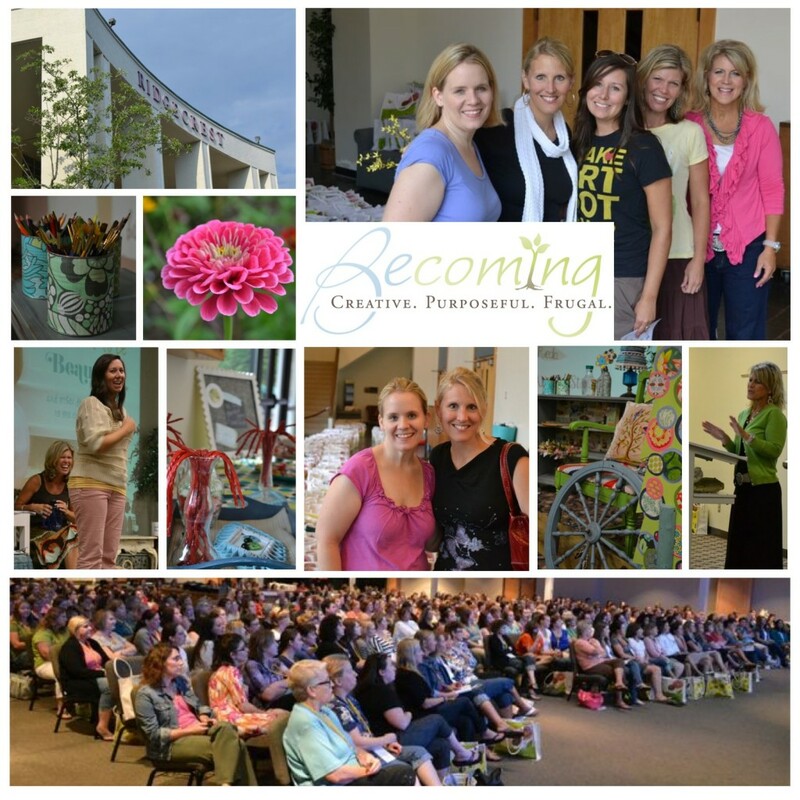 One of my favorite weekends is right around the corner and it’s nearly impossible to believe that we are about to celebrate our 6th annual Becoming Conference and we’ve posted our 2016 agenda. Our speaker line up is fabulous. This weekend is truly like no other. Our desire is that all women leave encouraged, inspired and refreshed to become more intentional in all aspect of life. It’s a one stop weekend for all things heart and home. 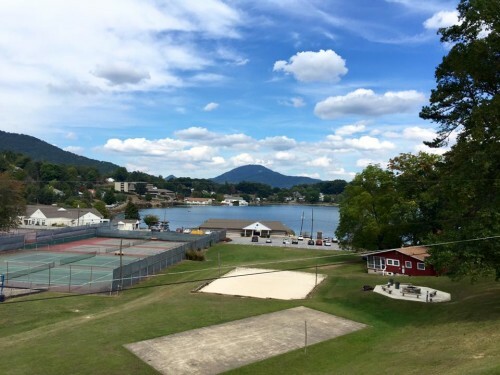 This year we are at a new location – Lake Junalaska Conference and retreat center and the setting is just breathtaking. This is the photo I took with my cell phone directly from the building where our sessions will be taking place. Take a sneak peek at the weekend, just to see for yourself. With topics ranging from DIY, home decor, hand lettering, meal planning/freezer cooking, saving money, finances, natural living, organization, fashion, mothering and family, we touch on nearly everything. Trust me on this! I guarantee, you will be so glad you carved out time for this ultimate girls’ getaway. Don’t let the word “conference” scare you away. It’s just plain fun! Yes, it’s a privilege to bring these topics and share our love of becoming more creative, purposeful and frugal with you. This time away is for YOU! Are you feeling burned out? Tired? Just need to be encouraged with others who get it? Register now, while your choice of rooms are available. Join us: A weekend for YOU to be encouraged and refreshed. 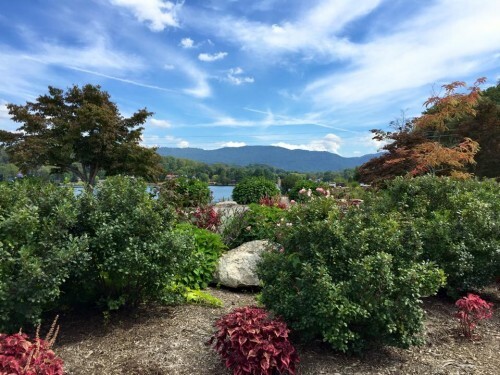 Kick back and relax in the beautiful Blue Ridge Mountains of NC. 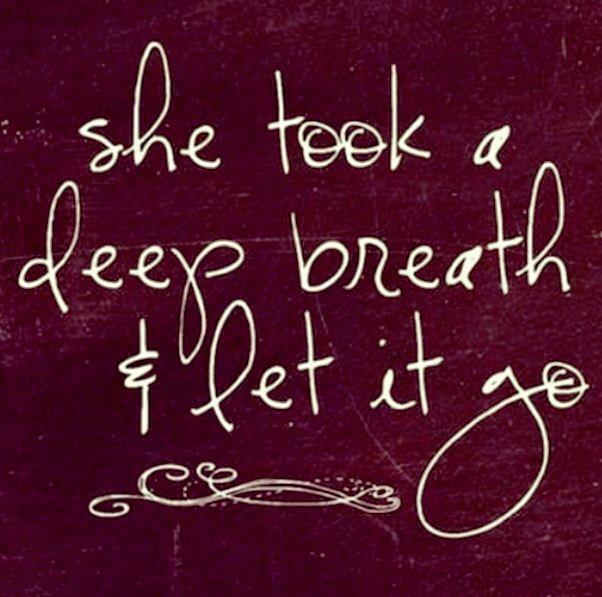 It’s the perfect girls get away weekend, and you will leave refreshed and encouraged on so many levels. We’ve worked hard to make this an AFFORDABLE WEEKEND AWAY so you don’t have to feel guilty about treating yourself for the weekend. Our desire is that all women can attend, and that is why we offer the conference, hotel, three meals and lots of goodies for under $100 (if sharing room with friends.) Check out all the details at www.becomingconf.com and follow along on the facebook page for updates. If you already live around Asheville and don’t need a place to stay, there’s an option for you, too since the ticket price is only $50.